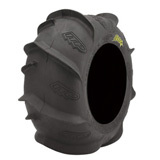 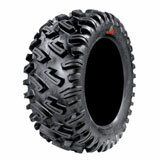 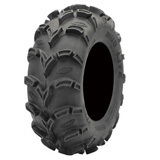 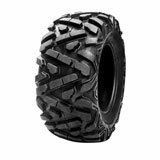 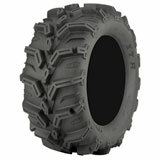 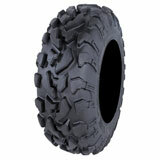 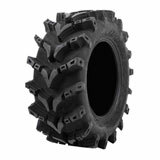 7 Basics To Know About ATV/UTV Tires! 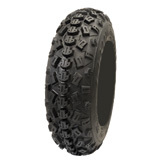 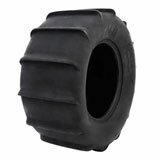 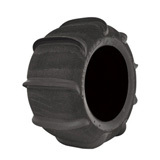 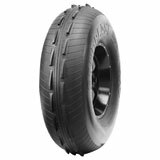 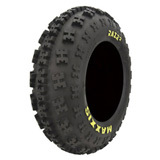 We carry a huge selection of dirt bike tires, ATV tires, Motorcycle tires, ATV tire and wheel packages, dirt bike tubes, street bike tires as well as ATV & dirt bike tire repair accessories. 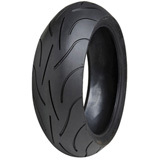 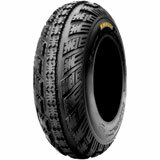 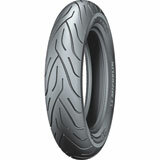 Look no further for excellent prices and in-stock selection on motorcycle tires and off-road tires in the major brands like: Dunlop dirt bike tires, Bridgestone dirt bike tires, Michelin dirt bike tires, Maxxis dirt bike tires and many more. 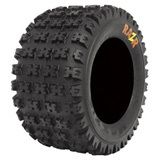 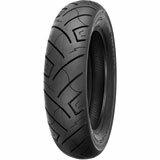 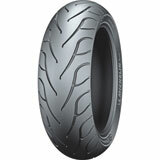 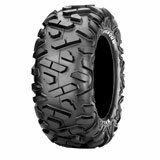 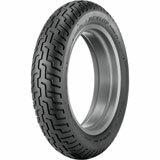 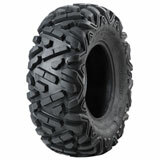 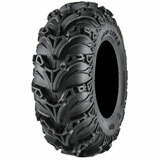 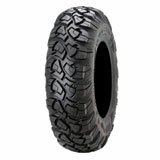 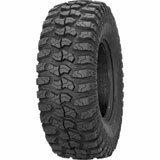 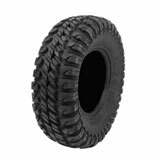 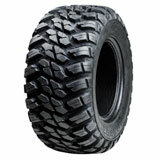 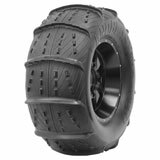 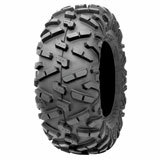 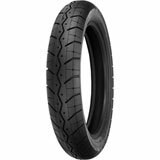 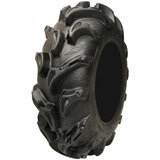 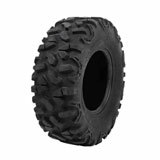 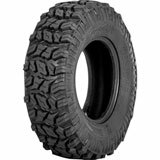 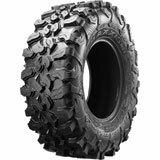 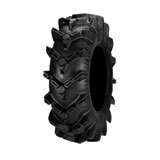 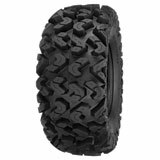 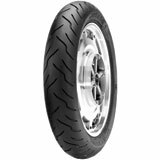 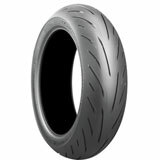 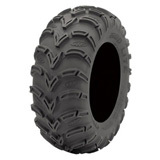 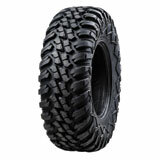 Rocky Mountain ATV/MC.com has a complete selection of motorcycle tires for all types of riders, whether you cruise, tour, dirt bike, motocross or have a dual sport motorcycle. 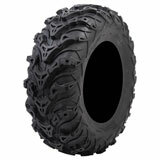 We know you need a specific type of tire with a tread pattern built for the terrain you’re riding on and we carry them all. 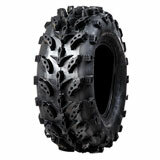 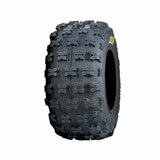 Need Dirt Bike Tires? 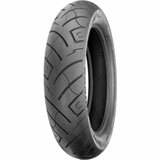 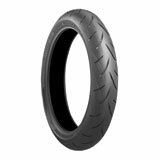 We have a huge selection of Dunlop dirt bike tires, Michelin dirt bike tires and Bridgestone dirt bike tires...just to name a few. 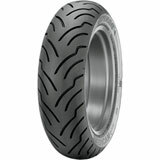 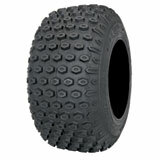 Make sure you get the exact dirt bike tire you need for the next motocross race or ride up the canyons. 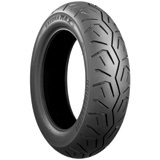 Our tire finder makes it easy to find the dirt bike tires you need for your Honda, Yamaha, KTM or Suzuki. 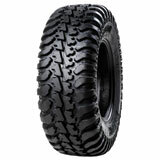 Plus, you can narrow your search down even further by entering a price range that fits your budget.